OK! So the most awaited movie of the year finally released yesterday! It has already broken the midnight release record of Batman: Dark Knight which was about 18 million and has made 21 million the first night itself! Wow! Now, about the movie…. In my oppinion, I would give it 6/10! I wanted to give 10 but just can’t and I’ve stated the reason in the negatives. 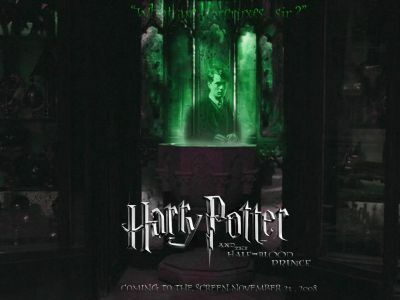 There are many moments in the movie which are really rib tickling like a love potion scene with Ron Weasly, a luck potion scene of Harry Potter etc. I am not going into the story so that I don’t spoil your fun! Now some positives and negatives! 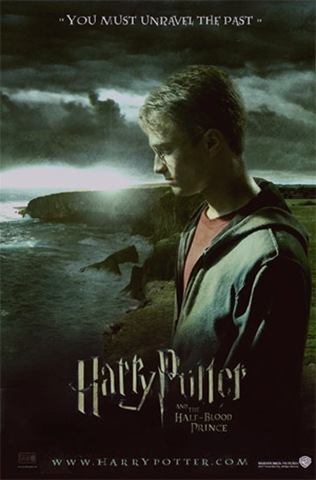 Daniel Radcliff rocked! He acted brilliantly! Not only him, but also Emma Watson, Rupert Grint everyone was just wonderful. Special effects were also outstanding! The only negative according to me was that a few important parts have been deleted from the movie if you go by the book, which makes the movie feel incomplete. That’s the reason of giving 6 on 10! It could happen that if you don’t know the story from the book, you might not get a clear picture of the story which the movie tries to explain! Reportedly, the next part of the series is going to be in 2 parts, i.e. 2 separate movie for the same book and the next movie might begin with the scene which should have been the climax of this movie. In all, you’ll enjoy the movie for sure! Tell me how you found the movie? One more trailer of the boy wizard’s 6th movie was released a short while ago!! The previously released trailers are here! The trailer sends chills down my spine!! I am going to watch this one. 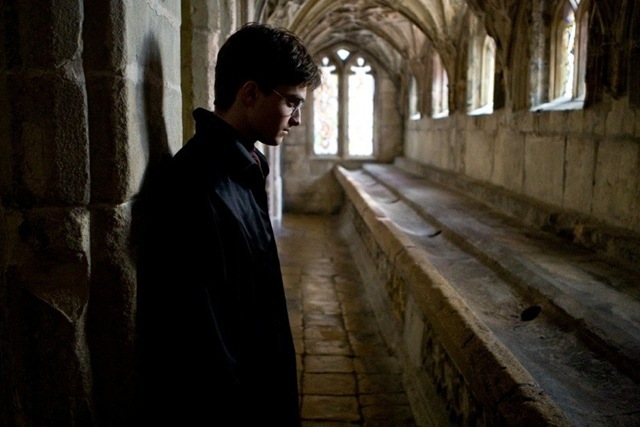 Harry Potter 6 Trailer Here!! 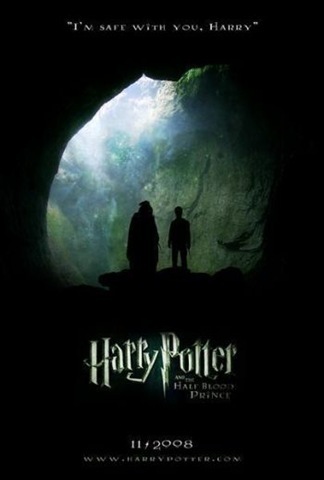 The trailer of Harry Potter And the Half Blood Prince has been added to this post as requested by one of my blog visitor. The trailer is cool. Shows what kind of action is going to be their in the movie. 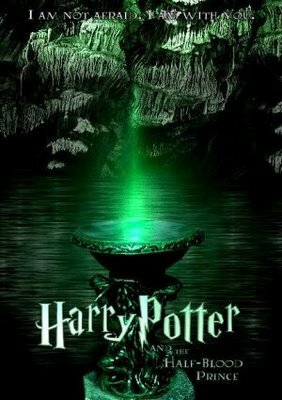 The Boy wizard is going to return to his school of wizards and witchcraft “”Hogwarts” for his sixth year, bring more of magic, adventure and action. The three students are again going to mess around doing what they shouldn’t do. This movie is going to have all the magic and all, but their is also going to be a lot of confusion among the students in their love relationship with Harry drawing more and more towards Ginny and even Dean Thomas is. And Lavender Brown has decided that Ron is the one for her, but Hermione refuses to show her feelings. So!!! The movie is going to be full of confusions and stuffs like that, but will have even more action than the previous movies, with Voldemort determined to tightening his grip on both the Muggle and wizarding worlds. Lets wait and watch how all the mystery unfolds….. Thanks to IGN,com for some of the images.